Do you want to convert your loft in Corfe Mullen? 42 Construction offers a superb Corfe Mullen loft conversions service and our innovative designs are guaranteed to exceed your expectations. With 10 years of experience in the industry, you will greatly benefit from our skills and expertise. With soaring market prices forcing more and more people to downsize, space is quickly becoming a valuable property asset. 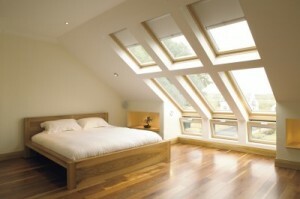 It is therefore, no wonder why loft conversions are one of the most popular forms of home improvement in Corfe Mullen. At 42 Construction, we specialise in designing beautiful, spacious conversions that can be adapted to suit your requirements. From the moment you get in touch, we will begin your loft conversion process. We will arrange a survey at a time to suit you where we will discuss your requirements and take measurements of the area, then construction work can begin. We use only the highest quality materials in our Corfe Mullen conversions to create a luxurious and well-made living space. Converting a loft can be a daunting task, as there is so much to take into consideration from the design to the time it will take to complete. With other companies, you run the risk of spiralling costs, extended deadlines and mediocre results, but this is not the case with 42 Construction. If you live in Corfe Mullen, then we will provide you with a stunning loft conversion with no hidden costs. We take great pride in our workmanship and the personal approach we take with each of our customers. 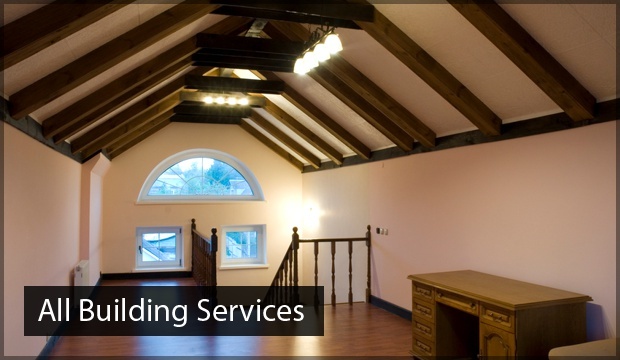 Our team will discuss your ideas with you and develop them to create a loft conversion that is unique to your property. All aspects of your loft conversion in Corfe Mullen is taken care of from the initial survey through to decoration and the finishing touches. 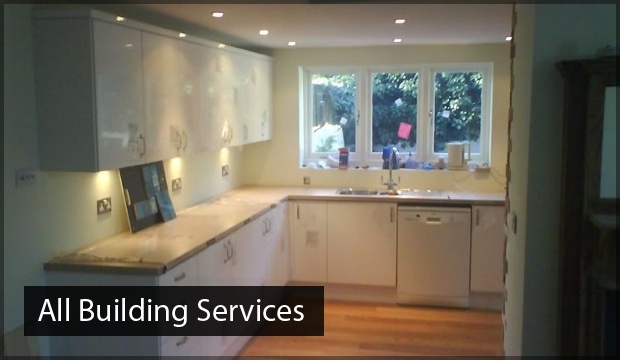 We understand the trust you place in us, so you can rest assured that your loft conversion will be completed by highly skilled and experienced tradesmen. Our loft conversions team in Corfe Mullen pay meticulous attention to detail in their work to ensure the best results. Previous clients will gladly tell you of our friendly and courteous customer service as well as our tidy way of working. Our aim is to achieve 100% customer satisfaction and we believe that our work is not complete until you are completely happy with our overall service. I just wanted to say how very happy we were with your work. As promised, all was completed by Christmas, which given our impending arrival was crucial! 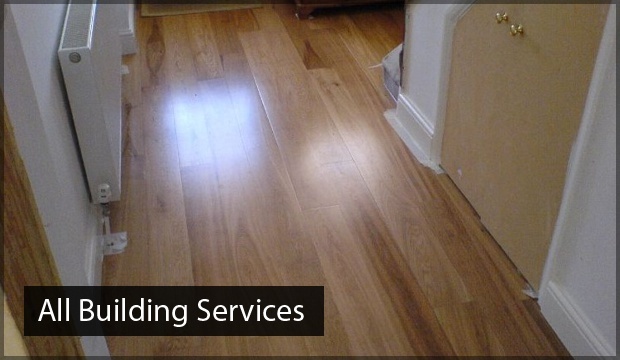 Your team were courteous, tidy and extremely professional – I couldn’t believe how fast they worked. Everyone worked extremely hard and I was really impressed with the commitment everyone of your staff showed. Transforming an empty attic space brings with it numerous benefits. It is a far more cost effective way of adding space to your Corfe Mullen property without going through the trouble of moving house. Loft conversions are far less disruptive and time consuming than building an extension, and they can increase the value of your home significantly. Loft conversions are extremely versatile as the extra space leaves you with a blank canvas to turn into whatever you like. Perhaps turn it into another bedroom and bathroom for an expanding family, a children’s playroom, or even a study. Some clients in Corfe Mullen have decided to convert their loft into a spare room that they can let out as an extra source of income. A considerable amount of your property’s space is located in the loft, so why put it to waste? You will be pleasantly surprised when you learn that the whole process is easier and cheaper than you might think. The majority of conversions do not require complicated planning permission and our Corfe Mullen loft converters will ensure that your conversion blends in perfectly with your existing property. If you are interested in our Corfe Mullen loft conversions service, get in touch for a free quote on 07891 597416 or send an email to 42constructionltd@googlemail.com.